We are a team of highly trained plumbing engineers, who specialize in emergency plumbing repairs and installations, and all our plumbers are Gas Safe registered. By providing a 24 hour call out service to those in Leicester and its surrounding areas, we can respond to any emergency within the same day. Known as the reliable plumbers thanks to our partnerships on Trust A Trader(TT11734), we can provide a range of services at affordable and competitive prices. We are also in TRUSTPILOT review provider and highly rated in plumbing industry with all five stars. We want you to call us even if you have a simple plumbing problem like replacing a tap washer. We can attend your home within an hour if you live in Leicestershire. Plumbing and heating is what we know, and we do the best of our abilities. Our profession and reputation means everything to us. Really nice guy and did an excellent job with a difficult leaking lead pipe embedded in concrete. Had some ridiculous quotes before from other plumbers and he did it considerably cheaper and faster than any of the others. Thank you Sub and team for fixing my unvented cylinder issue. Highly professional and technically correct. Great customer service, and no time wasting. came on time fixed the problems. Reasonable price comparing to BG. Highly recommended. 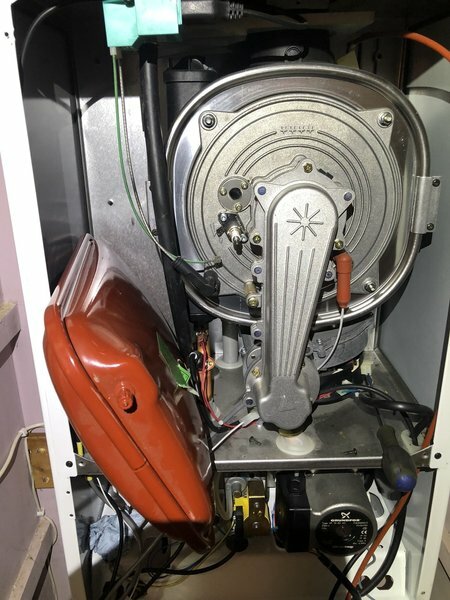 We have used this company several times in the past 3 years since moving into our current house, with 2 ageing gas boilers (fitted early 2000s). We had a major repair done by a large local company shortly after moving in, which was a very frustrating, protracted & expensive experience. When we had another problem, I tried searching for a smaller outfit to deal with it, and came across Subs on the internet. He was very quick to come out & fix the issue, with no minimum call out fee. 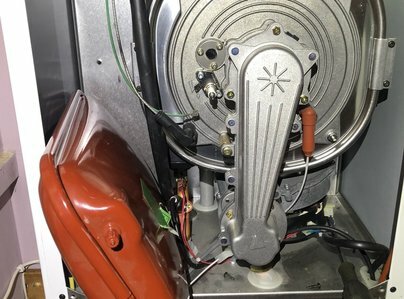 The repair as completed quickly & efficiently with the minimum of fuss, and considerably cheaper than the previous company would have been I suspect. Have used him for a couple of other repairs since with similar outcome. Highly recommended. Excellent communication, fantastic service. Very friendly and knowledgeable, would highly recommend to anyone. 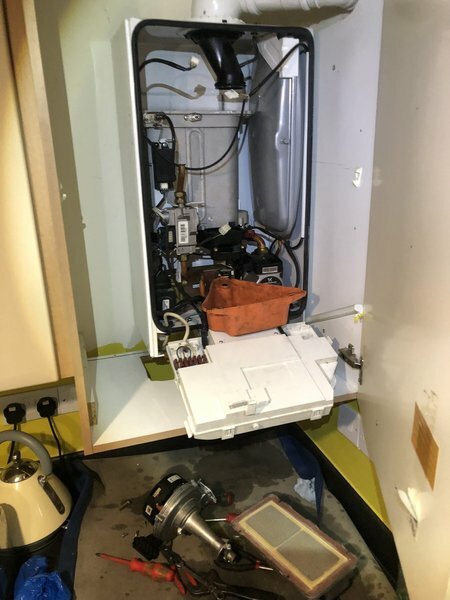 Subs saved us when out hot water cylinder split - making the system safe and even managed to keep the central heating going. We were so impressed with Subs that we asked them to fit the new cylinder and make good the other work that was needed. Our decision was really justified - such a thorough and professional service by friendly helpful people. We cannot rate them highly enough. The fact that we booked them to do the annual service as they were leaving speaks for itself. Give them a try you will not regret it and you will end up like us as having them as the go to place for all our plumbing and heating requirements. Replacement gas boiler and cleaning of radiators. I am absolutely delighted with the work. It was completed in the time stated and everything was left clean and tidy. They arrived on time and were very conscientious.Everything was explained to me in terms I could understand including the new programmer. I would not hesitate to recommend them. Subs is reliable, professional and considerate to the type of business I run. (A care home) I would recommend this plumber to anyone and do . I also use Subs at home and have found his work A+++. I can highly recommend this business. I found the service super efficient and at a reasonable price. Trustworthy and knowledgeable plumbers. They were polite, tidy and professional. They discussed the job, advised on best resolution and provided high standards of work. One to keep in my my mobile phone!